Troubled former Dallas Cowboys wide receiver Terrance Williams just can’t seem to get it right! Last time I heard of this dude he wrecked a Lamborghini into a pole and tried to get away on a Bird scooter smh. Well looks like all those legal fees have been stacking up as he is apparently have trouble keeping up with payment on his SRT Hellcat. 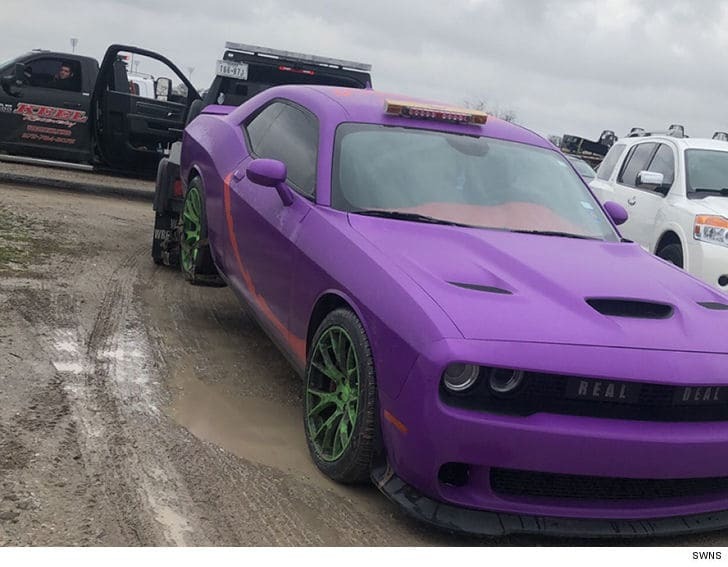 “More car trouble for NFL wide receiver Terrance Williams — this time, the repo man grabbed his flashy Dodge Hellcat … and the pics are sad. Took a couple rounds to dial that Snake in huh! 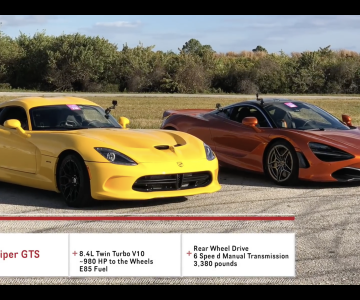 Get a load of this sick back and forth action between a boosted SRT Viper GTS and Mclaren 720S!